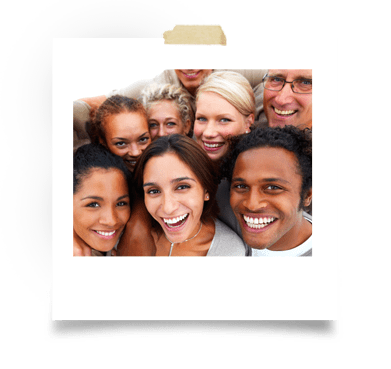 We'd like to make you part of the HawaiiUSA FCU family. Here you can check your eligibility status, discover all the benefits of membership, and then easily switch your accounts to us. We look forward to meeting you. Discover the many ways we can improve your financial well-being as we work together to make our communities stronger. Our field of membership for individuals and businesses extends throughout Hawaii and beyond. See if you're eligible to join. 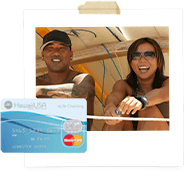 Everything you'll need to transfer your accounts to HawaiiUSA from your current financial institution is available in a quick download. A fast and easy way to apply for new membership at HawaiiUSA. Current members can open Secondary Savings and Checking Accounts.